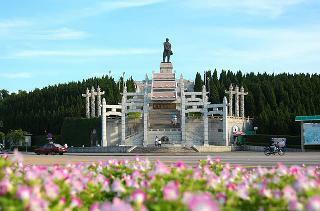 Find huge deals in Zhuhai Zhongshan, China that you may book now & pay later! 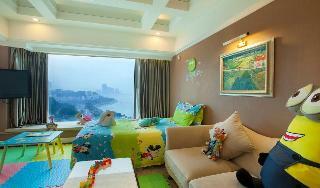 Best prices for in Zhuhai Zhongshan, China. A dream vacation for you and your family, guaranteed by our travel consultants. For members-only deals, we recommend using the new filter for deals in Zhuhai Zhongshan, China. 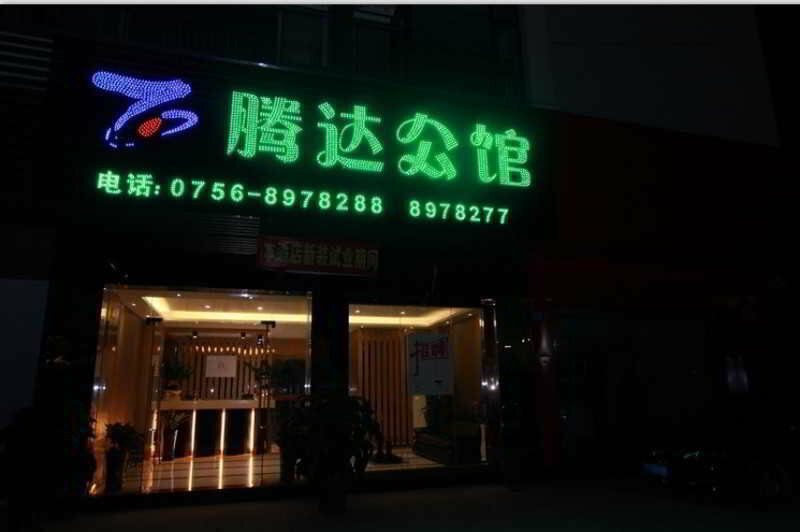 This comfortable hotel can be found in Zhongshan City. There are a total of 138 rooms on the premises. Those who dislike animals may enjoy their stay, as this establishment does not allow pets. 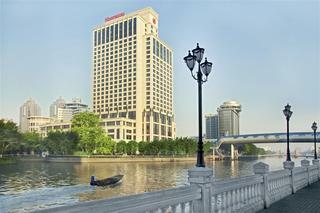 Built in 2007, Yijian Holiday Hotel is a distinct addition to the city's skyline. Situated only 1. Km from the city center, guests are well located to enjoy the town's attractions and activities. With the city's main attractions such as NV Ren Shi Jie, Zhuhai Border Underground Shopping Mall, Gongbei Border within close reach, visitors to the hotel will just love its location. 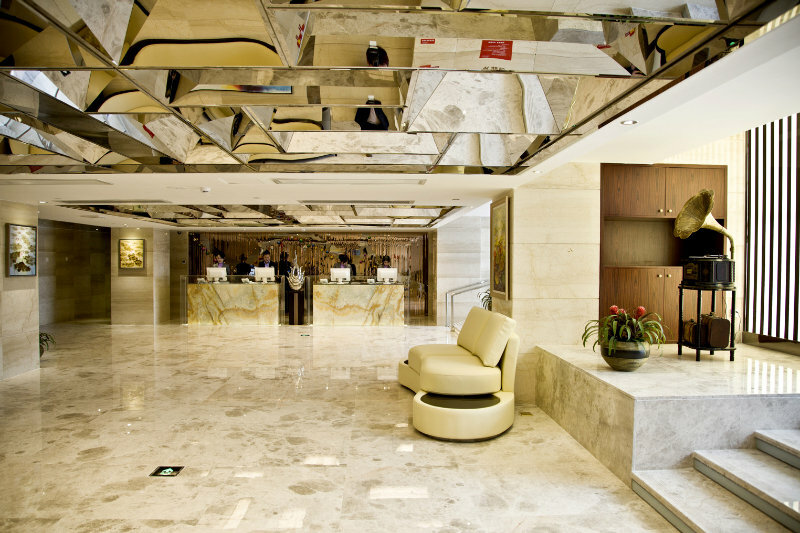 Well-positioned in Jida District, Yunhai Hotel Zhuhai is the ideal point of departure for your excursions in Zhuhai. From here, guests can enjoy easy access to all that the lively city has to offer. With its convenient location, the hotel offers easy access to the city's must-see destinations. At Hotel, the excellent service and superior facilities make for an unforgettable stay. A selection of top-class facilities can be enjoyed at the hotel. 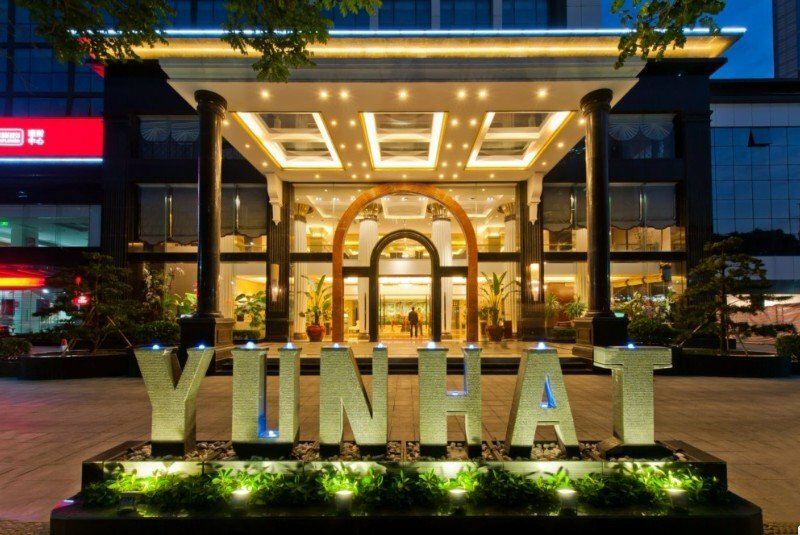 Designed for both business and leisure travel, The hotel is ideally situated in Xiangzhou District; one of the city's most popular locales. Only away, this hotel can be easily accessed from the airport. With its convenient location, the hotel offers easy access to the city's must-see destinations.The facilities and services provided by hotel ensure a pleasant stay for guests. The hotel offers access to a vast array of services. 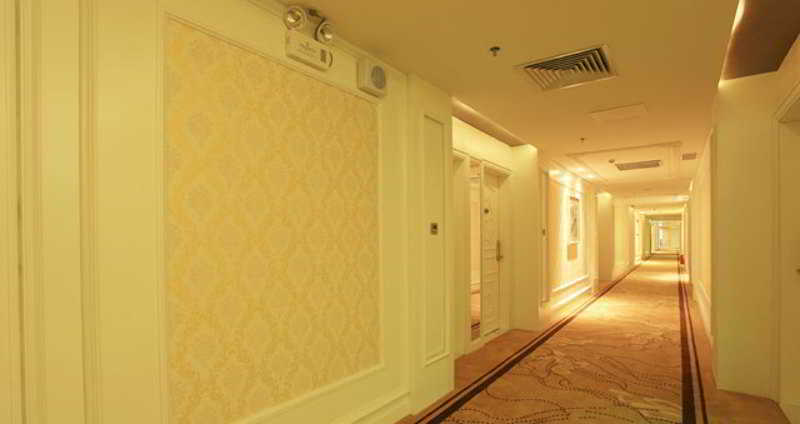 This charming hotel is in Zhuhai City. The 175 welcoming rooms offer a perfect place to relax at the end of the day. Pets are not allowed at Jinjiang Inn Shiyan Beijing Road. 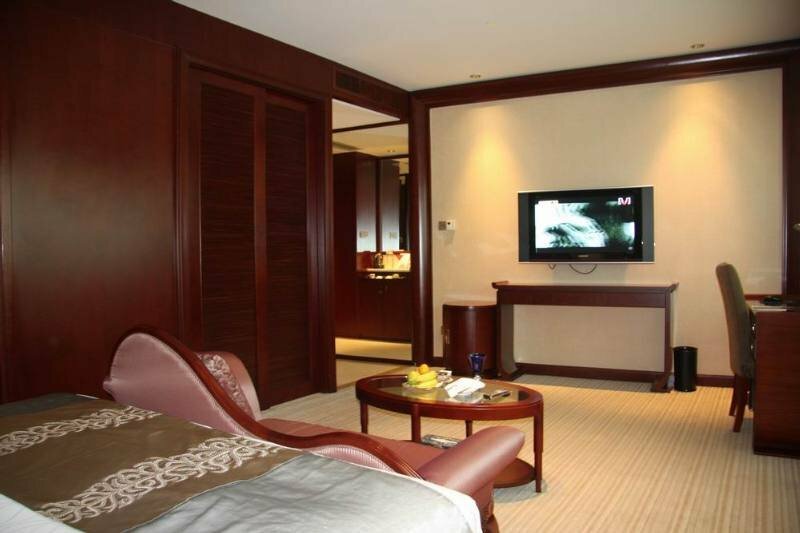 This lovely hotel is set in Zhuhai City. 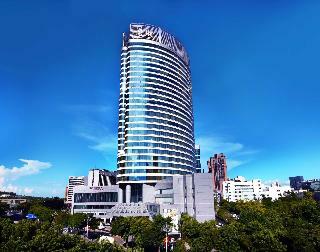 There are a total of 302 accommodation units at Crowne Plaza Xiangyang. Pets are not allowed at Crowne Plaza Xiangyang. 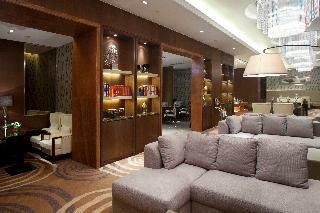 This charming hotel can be found in Zhuhai City. There are a total of 212 units on the premises. Pets are not allowed at this establishment. 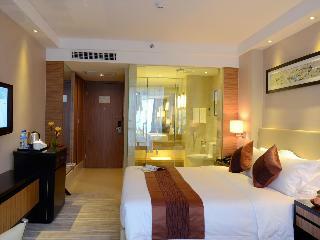 This lovely hotel can be found in Zhuhai City. Those who dislike animals may enjoy their stay, as this property does not allow pets. 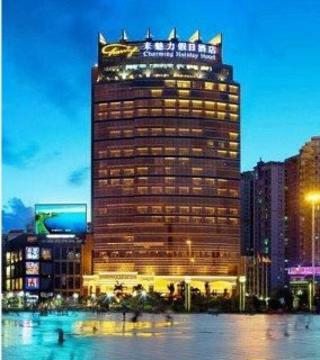 This charming hotel is located in Zhuhai City. Customers will not be bothered during their stay, as this is not a pet-friendly hotel. 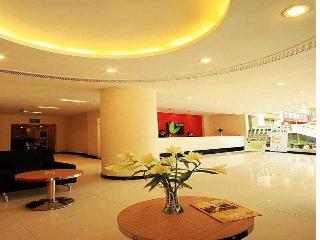 This lovely hotel is in Zhuhai City. Youngsun is not a pet-friendly establishment. 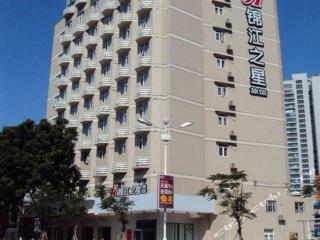 This comfortable hotel is situated in Zhuhai City. The establishment comprises a total of 160 snug guests rooms. Pets are not allowed at this establishment.